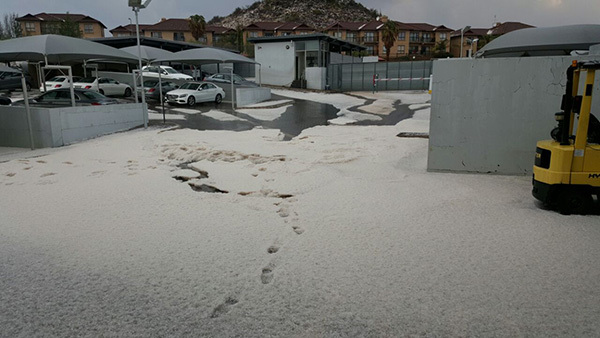 After a prolonged drought and the relief of rain, a hailstorm Bloemfontein on Thursday afternoon. 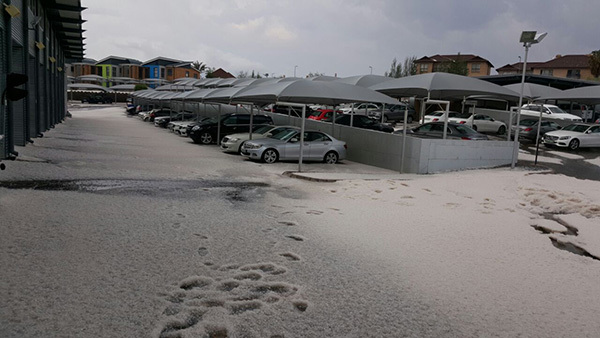 While the storm wreaked havoc, causing traffic chaos and damaging cars, most residents were just grateful for rain. 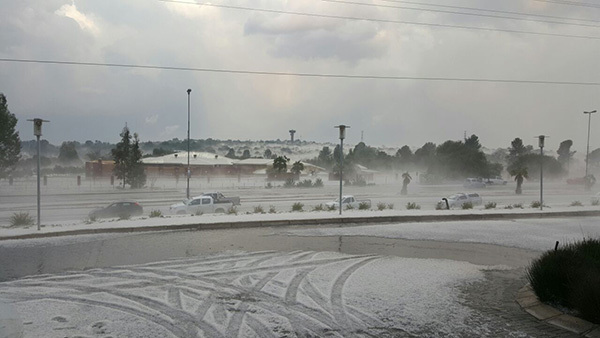 Bloem's Jacques Steenkamp shared photos of the aftermath of hailstorm with YOU -- and it looked as though a fine layer of snow had settled in the Free State city! 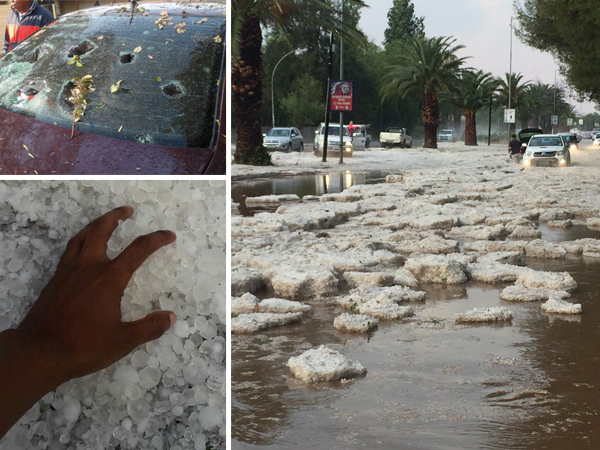 Many residents took to social media to share their shock and delight at the freak storm. Were you there? Share your videos and photos on our Faecbook page!